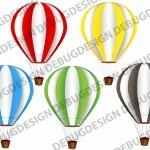 SKU: 0150. 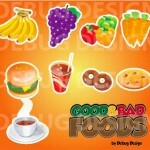 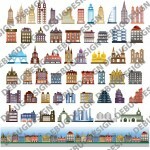 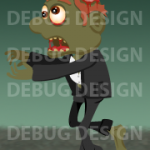 Category: Children's Game Assets, Graphic Packs, Characters, Backgrounds, Animals, All Products, Game Graphics. 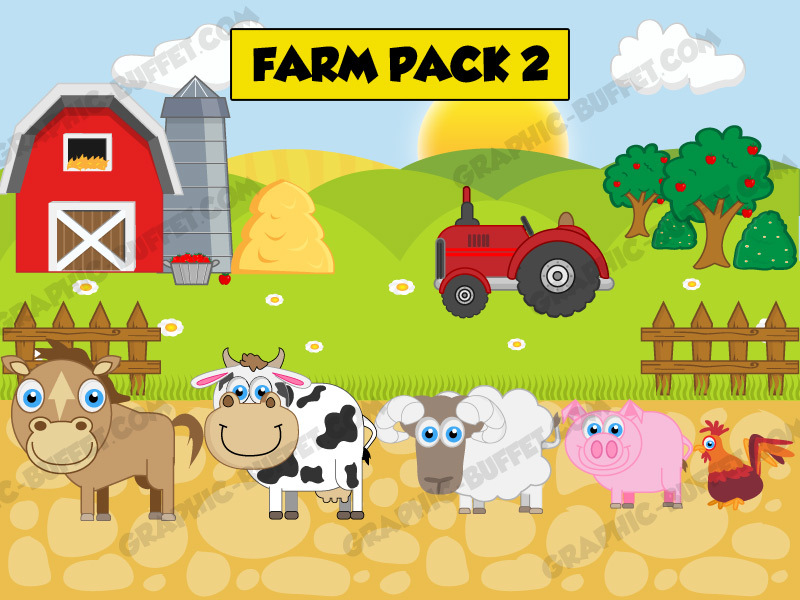 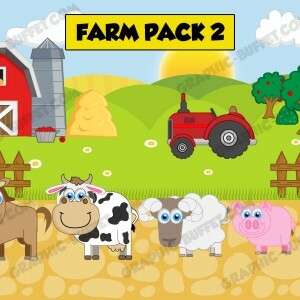 This colorful and friendly farm pack has over 20 2D game assets to create your indie game.